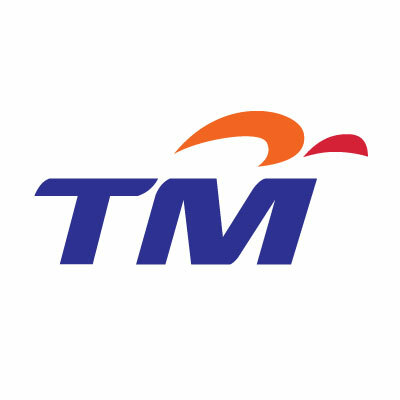 Malaysia Broadband Champ, Telekom Malaysia (TM) has less Broadband Subscribers in 2018 compared to 2017. 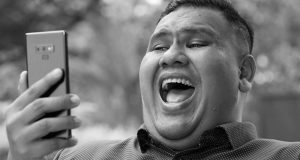 Not all Streamyx customers upgraded to Unifi. 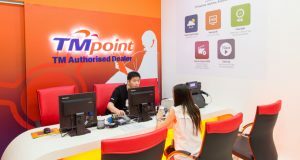 Telekom Malaysia announced today that it plans to upgrade all existing Unifi Home customers to speeds up to 800Mbps, in phases. 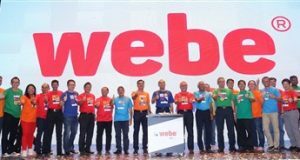 Telekom Malaysia Berhad (TM) announced today that it will be offering its customers easy access to Netflix in October 2017.
webe will be available to the public on 30 September. 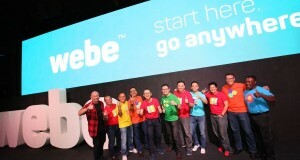 Details of the mobile plan, coverage and list of webe certified phone here. 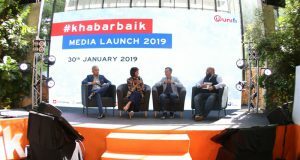 Unifi 100Mbps, comes bundled with free credit of RM20 for national calls, 12-months free access to iflix and 3-month free access to premium contents on Viu. 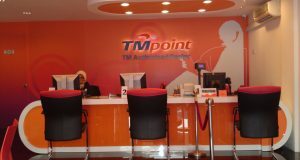 Telekom Malaysia (TM) has 2.34 million broadband customers as of the end of 2015, including some 839k on Unifi and 1.5 million on Streamyx. 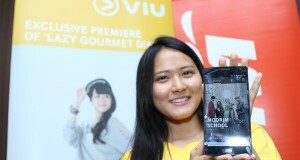 TM Unifi & Streamyx customers gets free 3-months access to Viu. Includes Korean dramas & variety shows, Japanese, Chinese & Taiwanese dramas.